Hard to describe, it looks kind of like a tropical fish. 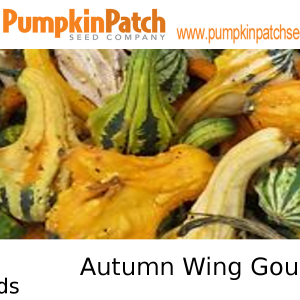 The gourds are divided by 5 or 6 double fins or wings. Some are straight necked and others curved. The colors range from creams and yellows to whites and greens. Most are about 6-8” long. 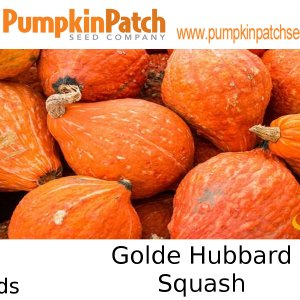 105 days — This variety of Hubbard-type squash has many of the same characteristics of others but its vines produce fruits with a deep, red-orange rind and greenish-tan striping at the blossom end of the fruit. 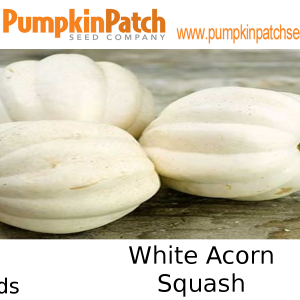 The flesh is fine grained, very dry, rich and sweet making it great for canning and freezing. Additionally, it is an excellent keeper. Sweet, single-serving size. 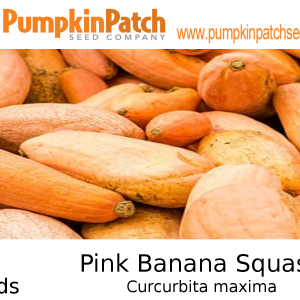 Small, 4″ diameter, teacup-shaped fruits average 3/4 – 1 lb. Very sweet, tender orange flesh. Suitable for stuffing. Medium length vines. Avg. yield: 8-10 fruits/plant. 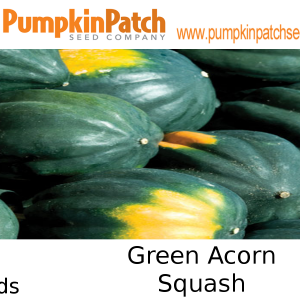 Kabocha squash are closely related to buttercup squash. 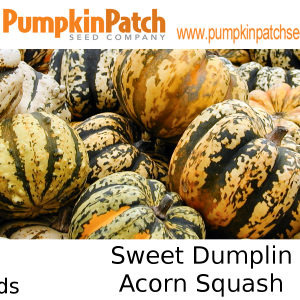 Given a few weeks to properly cure, they can be among the sweetest of the squashes, but also offer a savory depth of flavor, dry texture, and edible skin that sets them apart from butternuts and acorns. 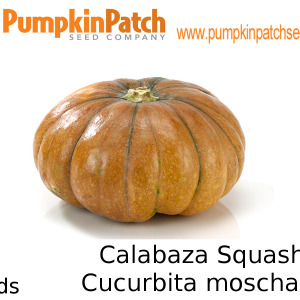 Full-size kabochas will maintain their superb eating quality for 6 months or more. 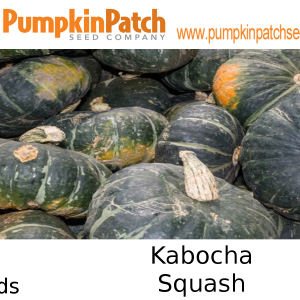 Mini kabochas will not store as long, but can be eaten right out of the field. 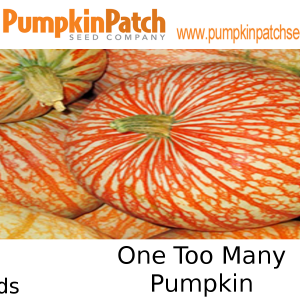 This is a truly distinctive ornamental pumpkin that has great decorative potential. Large vines produce white fruit that are laced with reddish colored veins. 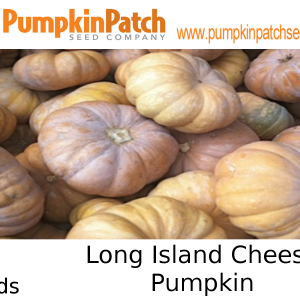 The pumpkins resemble a bloodshot eye and weigh 20 to 25 lbs. One Too Many can vary in shape from round to a flattened oblong shape. Intermediate resistance to powdery mildew. 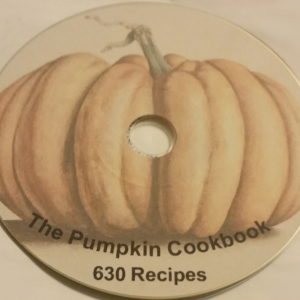 Please review the images for some of the recipes listed in this book on CD. 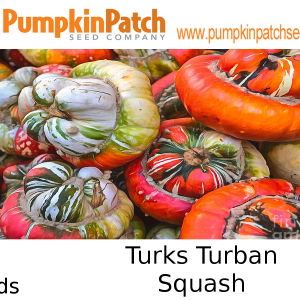 The sculptural quality of ‘Triamble’ compliments more brightly colored, curvaceous squash and gourds in decorative arrangements. 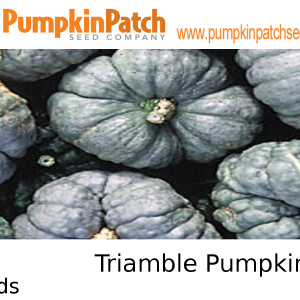 Its three-lobed fruits have thick bluish gray skin and exceptional keeping abilities. Specimens can survive in a cool, dry location for well over a year without rotting. Its dark orange flesh is firm, dry and sweet. The rambling stems of these warm season, annual vines bear large, golden yellow, trumpet shaped blossoms. Both male and female flowers appear on the same plant, and are pollinated by bees. The male flowers appear first, followed by the female flowers which can be recognized by the distinctive, bulbous ovaries at their bases.